What happens when lies come from those we love? Black Love: Two words I adore when used together. Because I love my people and I love to be in love. And despite what the media tells us through words and pictures, lackadaisical or slanted reporting, it is possible to mesh the two together. Despite what Hollywood shows us, with white washed images that might make the world think a black man and black woman can’t find love together – I know the truth. Many of us do. But what happens when this false “truth” comes from those we love? On one hand, we might know that to get love we have to believe that we can have it and deserve it. We might confidently say publicly, “I deserve good love and one day I will meet my soulmate.” But in quiet moments alone, other thoughts pop into the head. 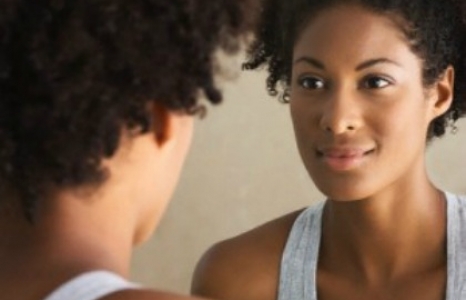 They might be the opinions of well-meaning family members, sending tough love in the form of words that attack the self-esteem with phrases like, “See, the problem with you is…” Or maybe it’s well-meaning friends, sending advice in the form of soft blows to the ego. 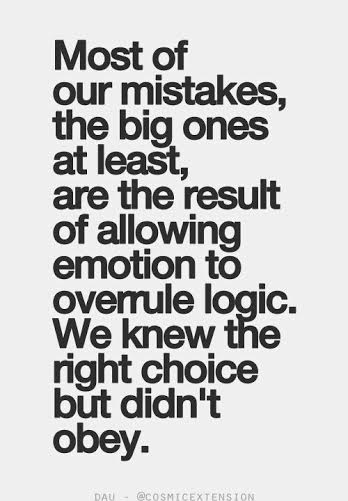 Perhaps it’s the unhealthy examples we grew up watching in our households, replaying in our personal lives like robots programmed to mimic moves. Raqiyah Mays is an author, journalist, radio personality and empowerment activist. 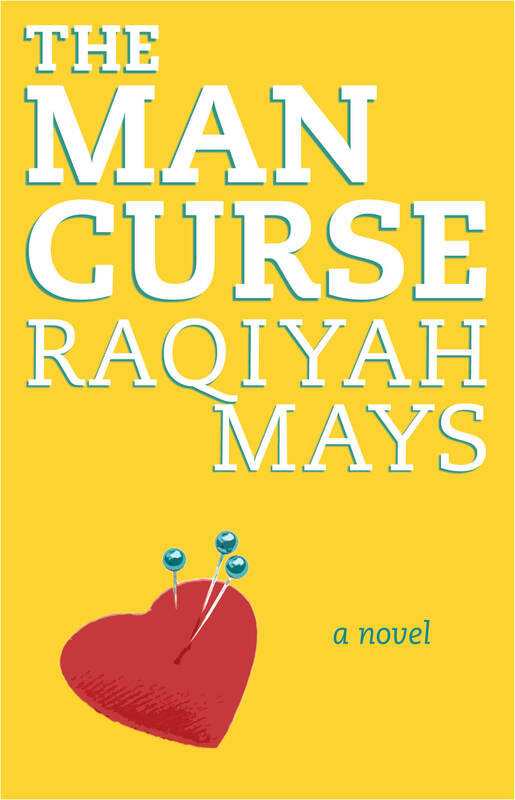 Her debut “Self-help” fiction novel “The Man Curse” (Simon & Schuster) is available for digital download at themancurse.com. 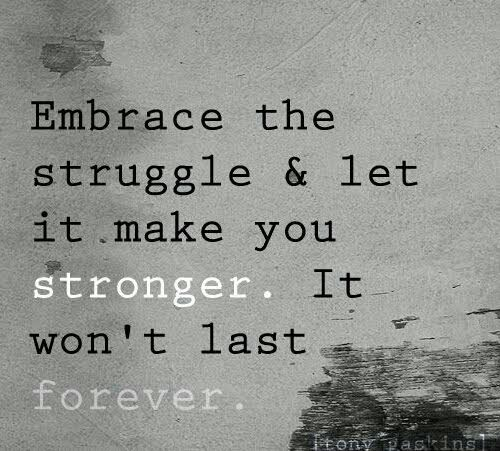 Embrace the struggle and let it make you stronger. It won’t last forever. You are currently browsing the Raqiyah Mays blog archives for February, 2016.